The report highlighted the case of Steven Neary, who has autism and a severe learning difficulty. Vulnerable adults are being kept virtual prisoners in care homes because of misuse of mental health laws, a House of Lords committee says. The report expressed serious concerns that safeguards brought in to protect vulnerable patients are actually being used to “oppress” them. It looked at how reforms passed in 2005 are working, but called for a new system to be drawn up from scratch. The Ministry of Justice said it welcomed the report. 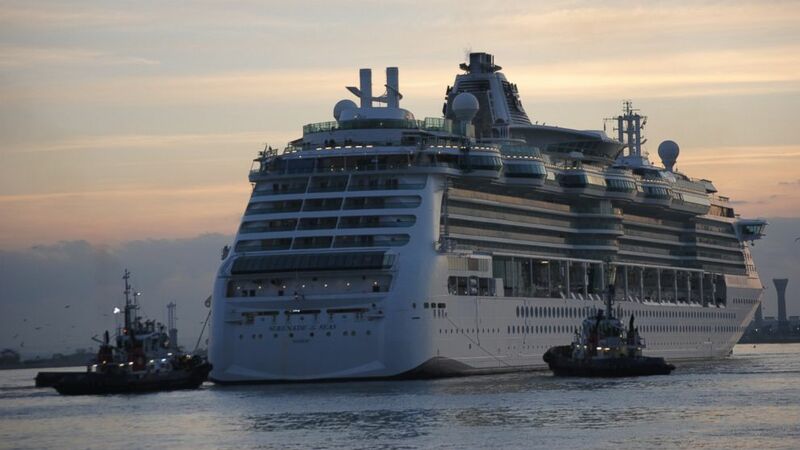 Royal Caribbean’s “Serenade of the Seas” ship. Royal Caribbean is riding high on the waves after a leading travel organization distinguished it as the first official autism-friendly cruise line. The announcement is the latest acknowledgement of a growing number of autism-friendly travel offerings industry wide. Since then the company has been working to incorporate programs and amenities that follow guidelines provided by Autism on the Seas, the leading travel organization catering to vacationers with autism and other developmental disabilities.